Munich is the home of MCM, which blossomed in the 1960s and 1970s due to a cultural renaissance there, an era of rebellion, an exciting time when visions and innovations thrived. 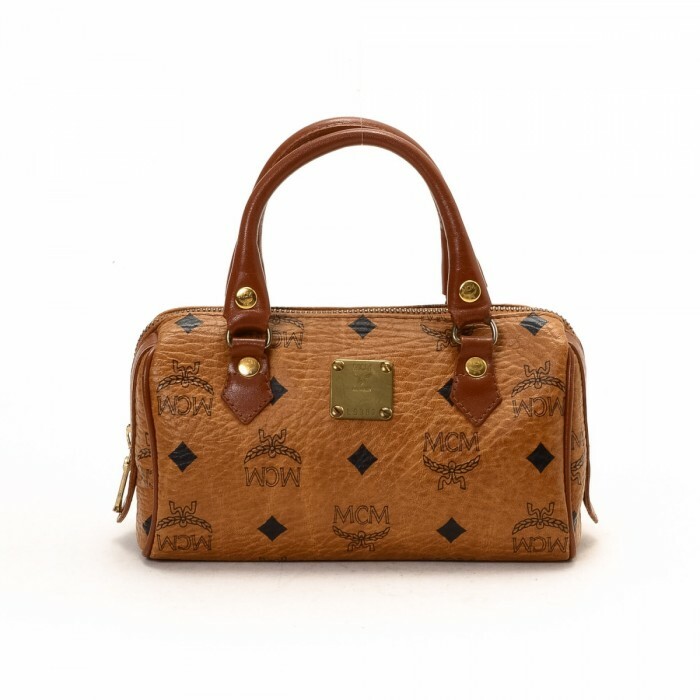 MCM combines the heritage of excellence in manufacturing, fine craftsmanship, and the finest materials. Each piece is personalised with a signature number engraved on a brass plate. Go to LXRandCo for the Milla series and the Anya series.